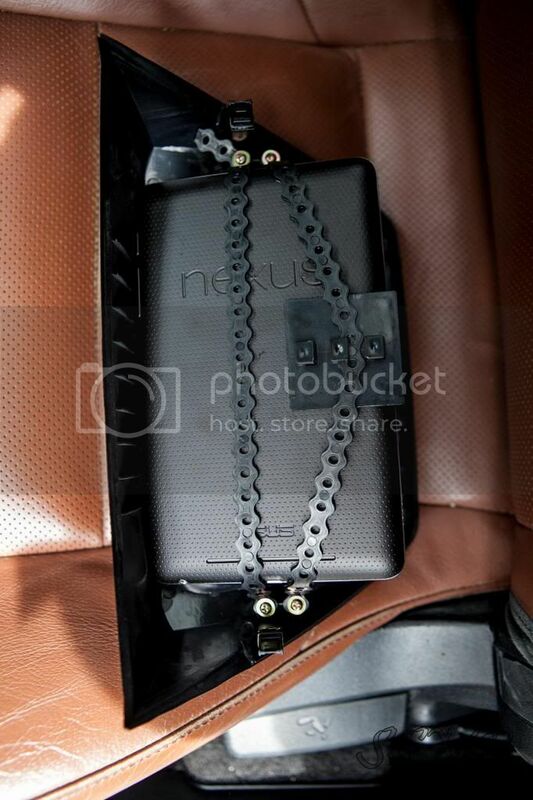 Just wanted to post a pic of how the nexus is secured on the Type A bezel. For those who aren't aware, every torque session automatically records your trip. I found this in my archive, my morning drive to work. As one of the young men in my shop said once, "That morning commute just keeps getting shorter." One other thing I'll add... anti glare screen protectors help a lot too! Click the + sign to add a profile. do this all again, starting from the very beginning with adding a profile. Just make sure to press the INVERT button on the Power Off profile when you create it. Juice Defender has been reported to be a great app for reducing battery drain. Majik...do you have any pics of were you had to cut and notch? I am NOT moving the blue screen below. 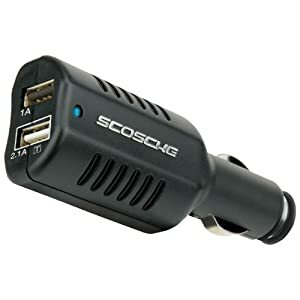 I have a question about splicing the usb cable. I just want to confirm something. 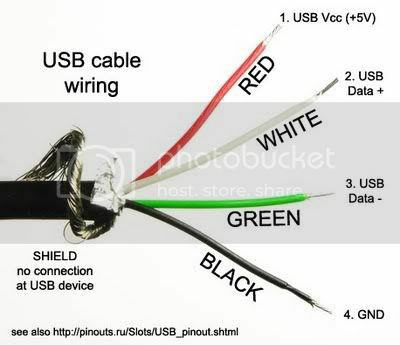 I would cut off the USB end of the cable, twist the white and green together. That is self explanatory. Do I then just splice the black to a ground, and red to a switched power (such as the back of the cigarette lighter)?